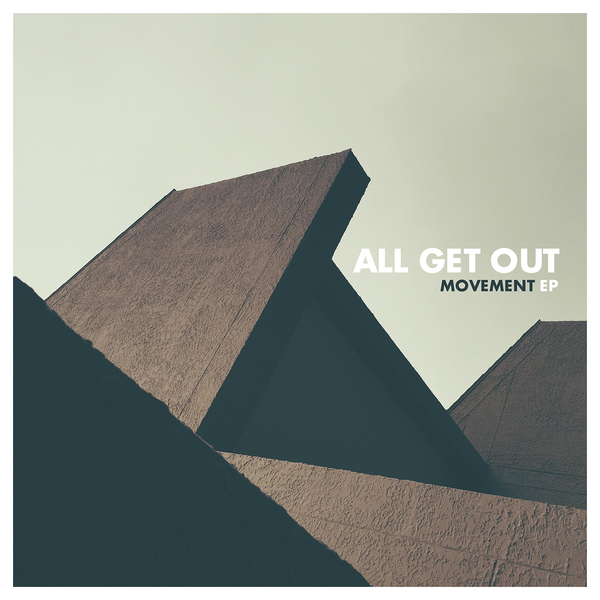 Movement is a five-song EP from South Carolina's / Texas's All Get Out. It's out now via Favorite Gentlemen Recordings and Bad Timing Records. 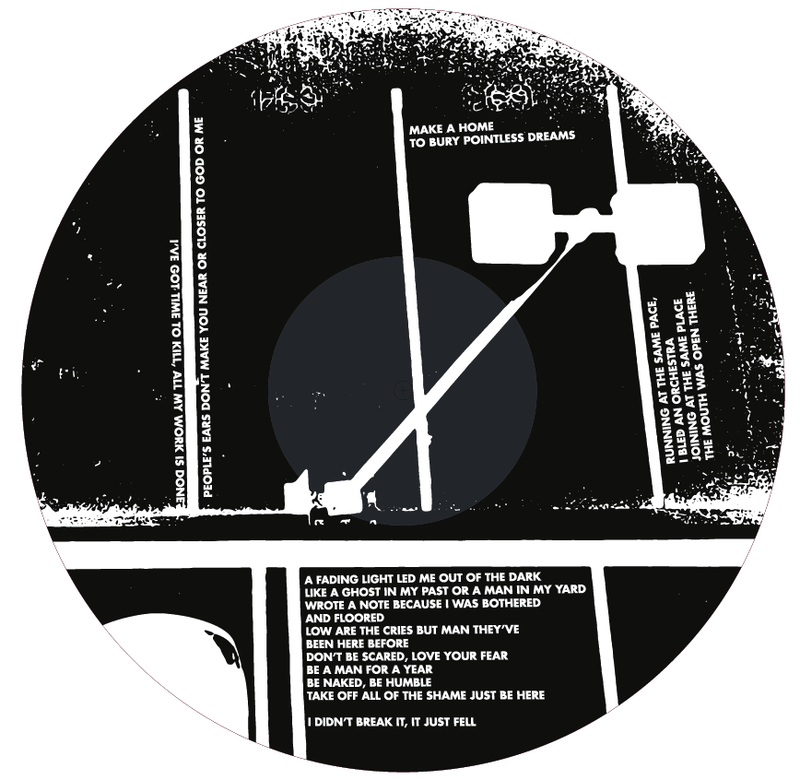 You can pre-order the one-sided 12" EP on this page. 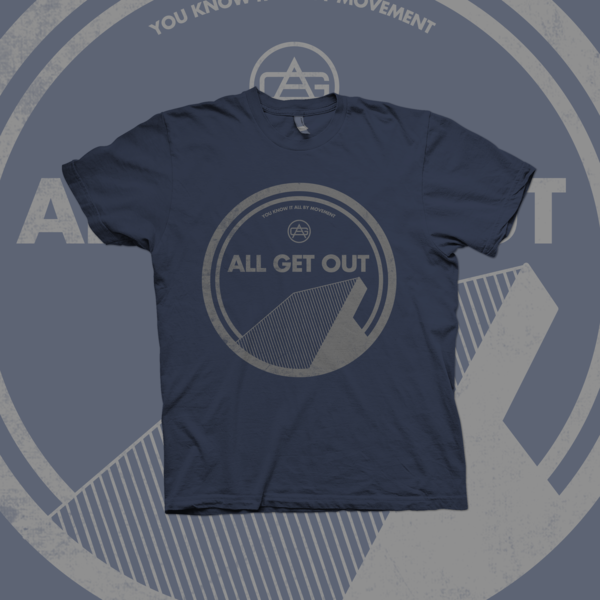 The B-side is screen-printed! All orders come with a digital download.